The tool shop is used to manufacture, repair and maintain both our own pressing tools as well as custom-made work for customers. 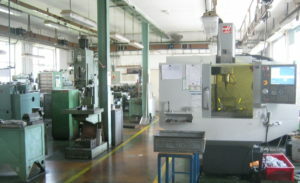 Our production facilities include classic lathes and milling machines, drills, flat and round grinders. We also have a heat treatment furnace for smaller parts. 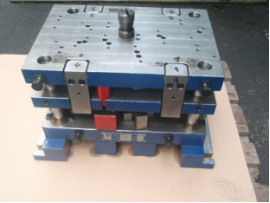 For customers we provide manufacturing of one piece or small-series production and complex machine parts, too.